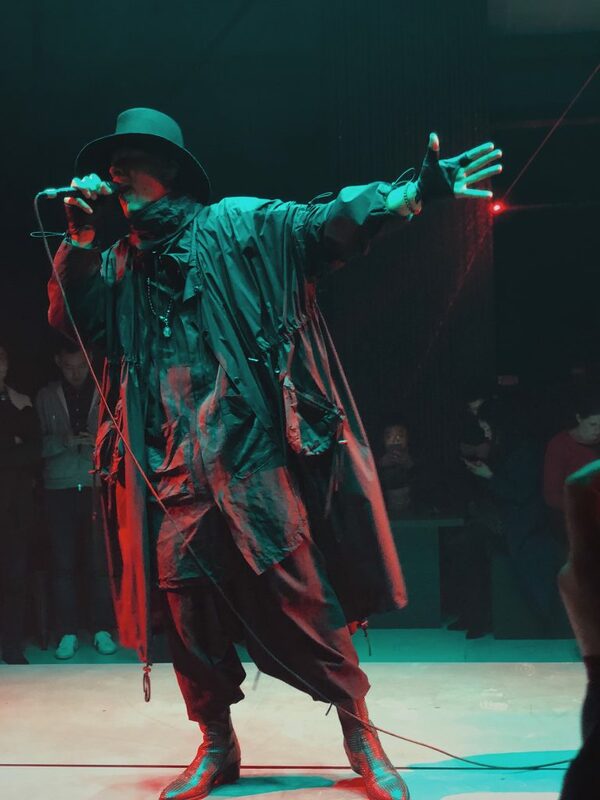 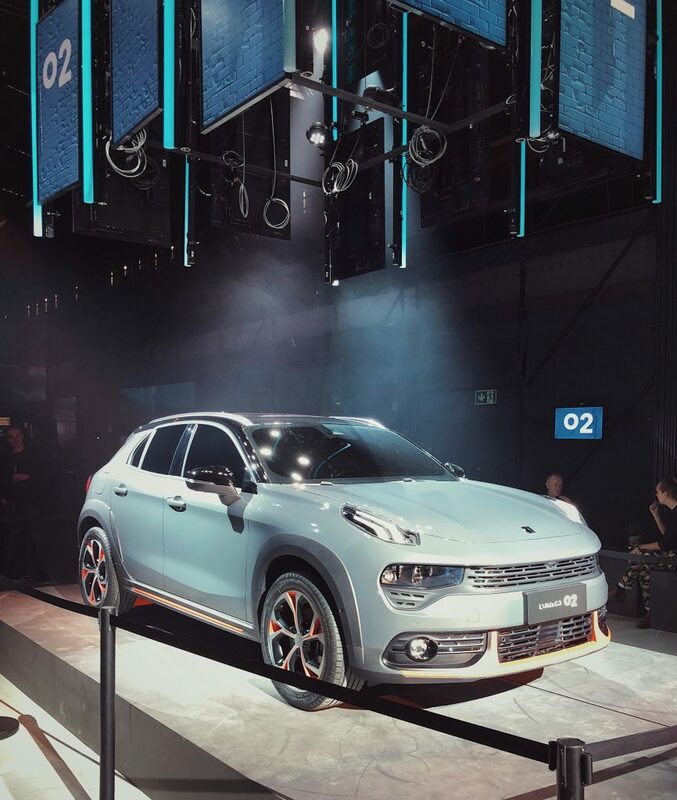 LYNK & CO EUROPEAN LAUNCH EVENT – Dutchie. 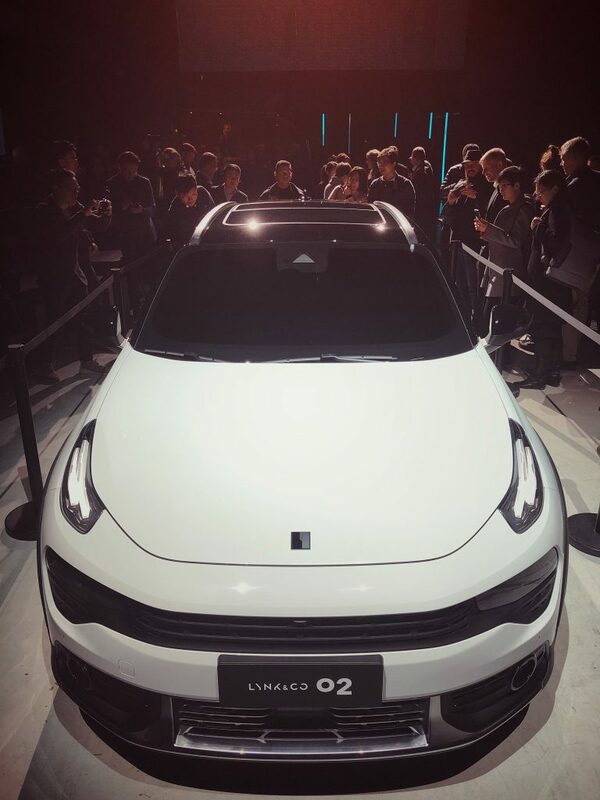 Last Monday we got invited to the Lynk & Co European press event, which turned out to be quite the experience! 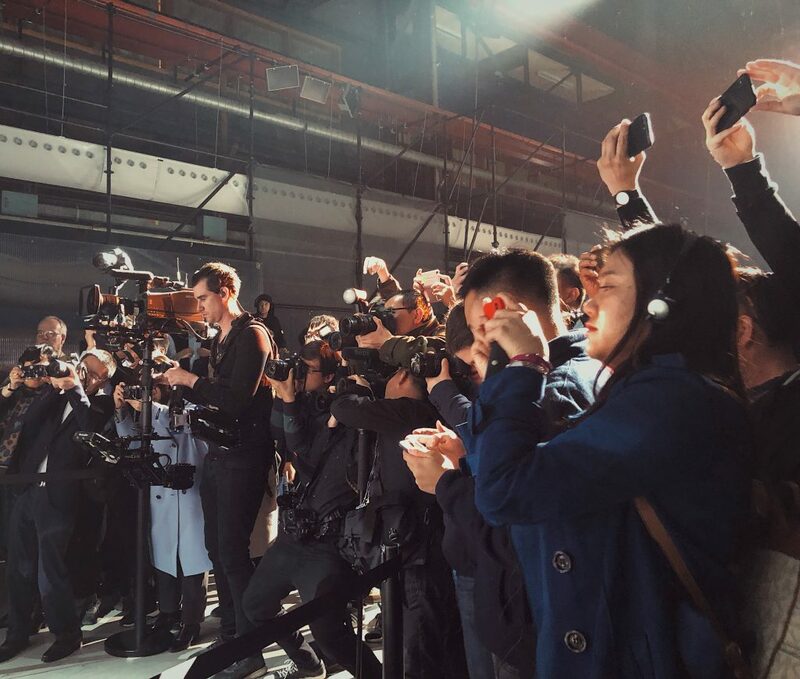 I have seen a few press (launch) events over the past few years but this one pretty much topped them all effort wise. 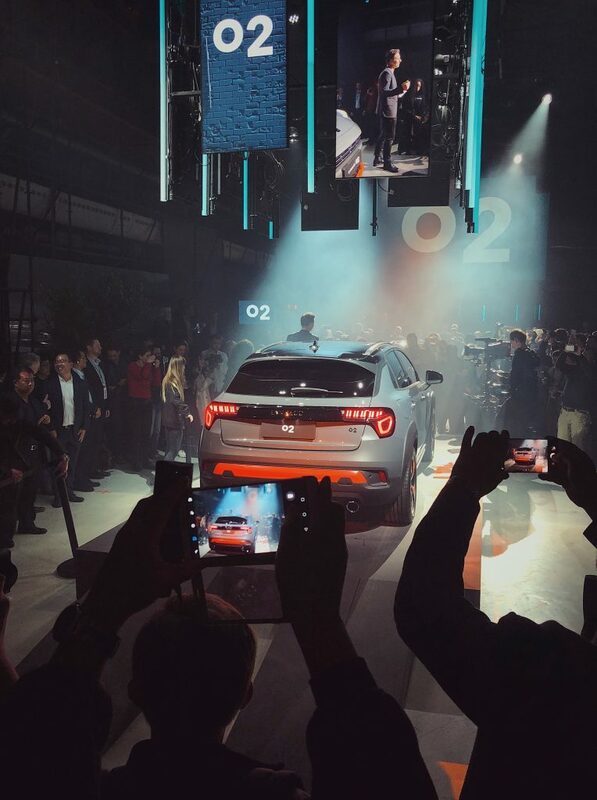 Right in my own city of Amsterdam, the third model in Lynk & Co’s stunning line-up of cars, the: 02, was revealed at an urban adventures themed launch party in the Netherlands’ capital. 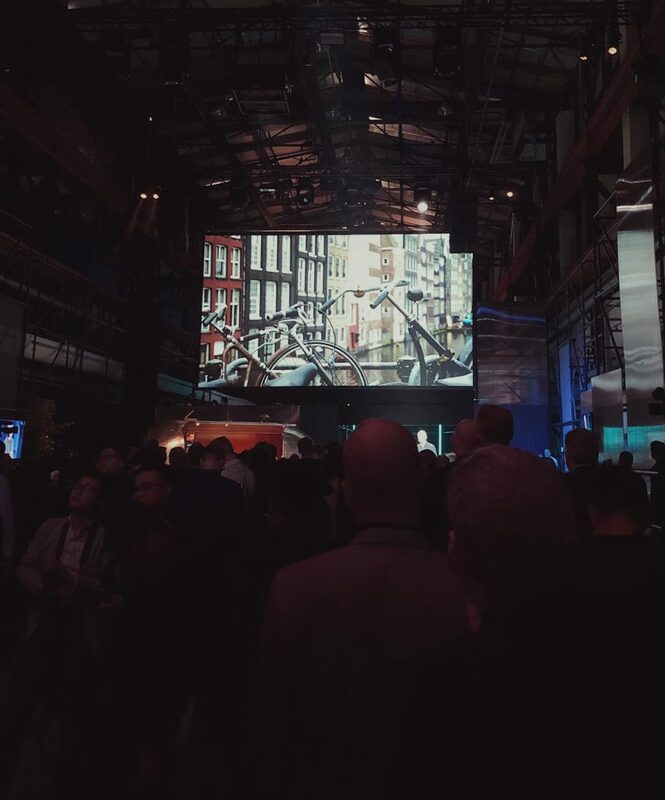 When I say launch party, I mean launch party. 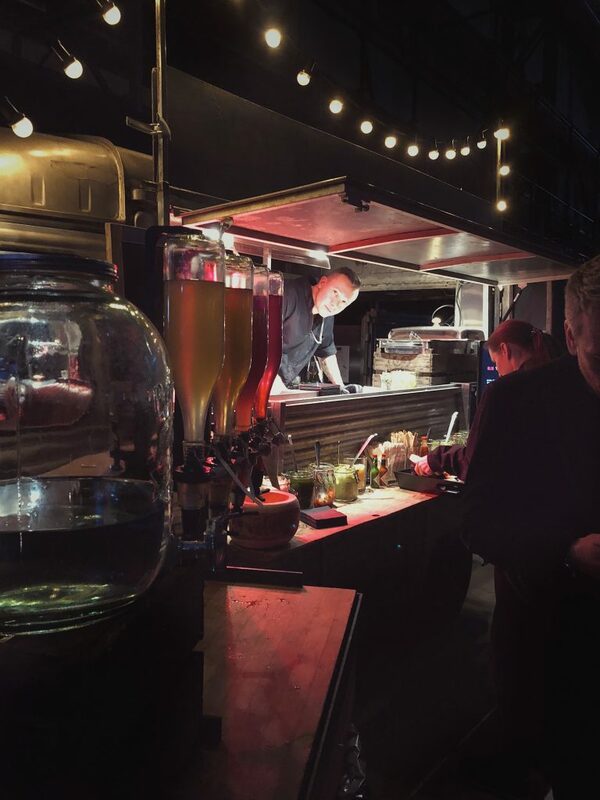 This party included a lot of dancers, cocktails and shots upon entrance, a DJ, live music, food, an awesomely decorated venue and of course, a brand new car. 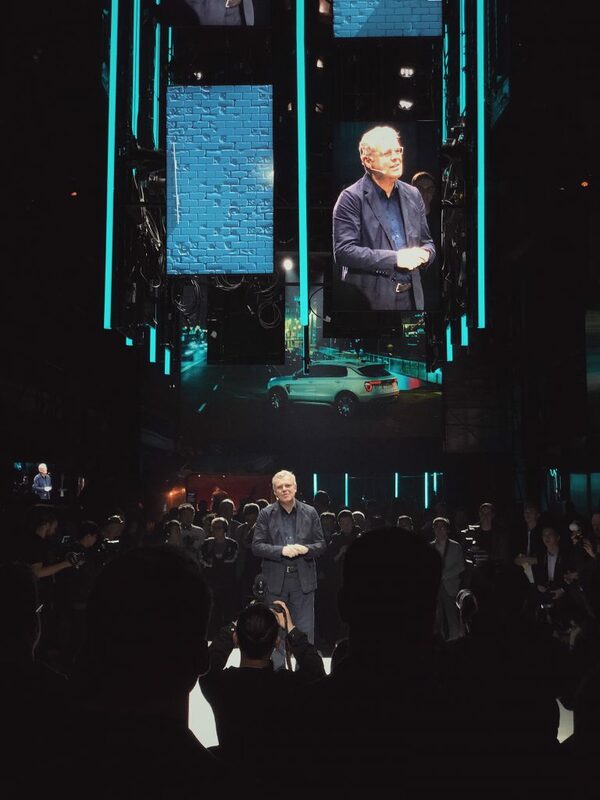 In Ghent, European Lynk & Co production was confirmed from 2019 at the long-standing and award-winning Belgian manufacturing base for sister company, Volvo. 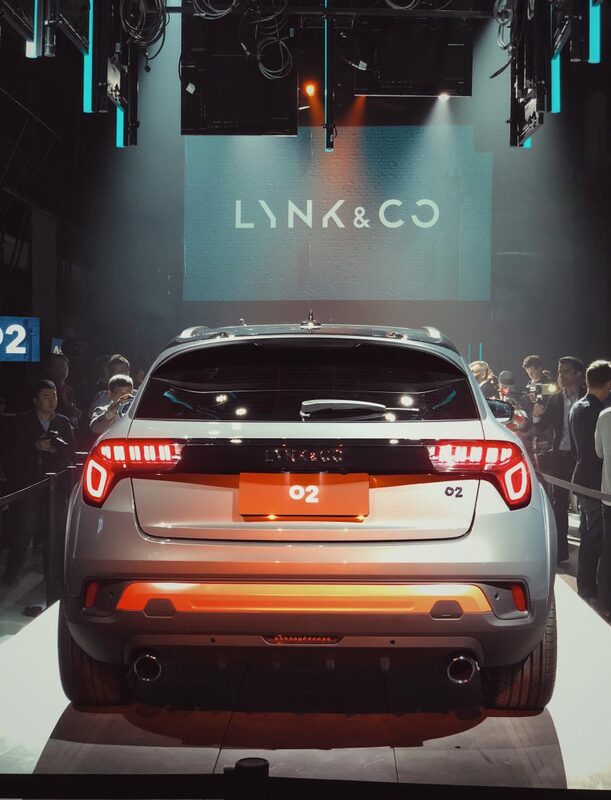 In Gothenburg, plans were revealed for Lynk & Co’s European market roll-out along with the brand’s innovative retail approach across its initial target cities. 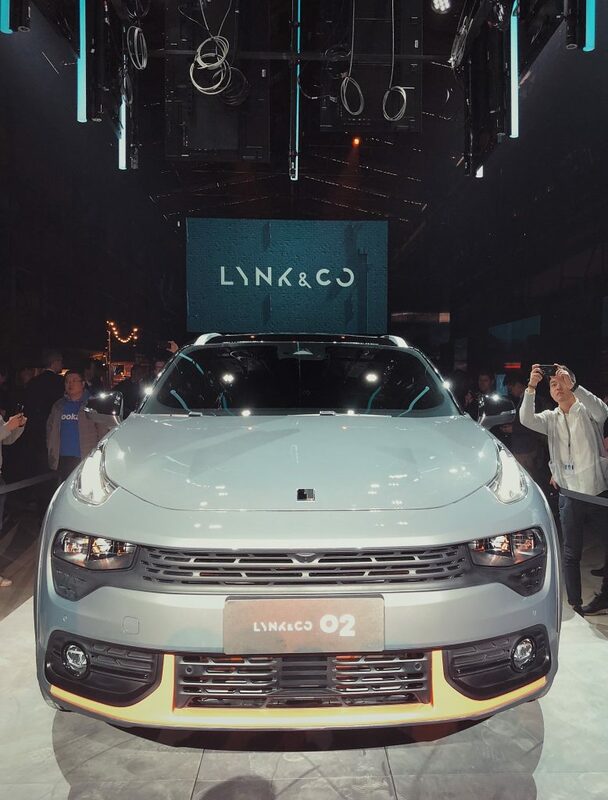 Lynk & Co’s first European store will open in Amsterdam, quickly followed by new locations in Barcelona, Berlin, Brussels and London as the first cities adopted by the brand. 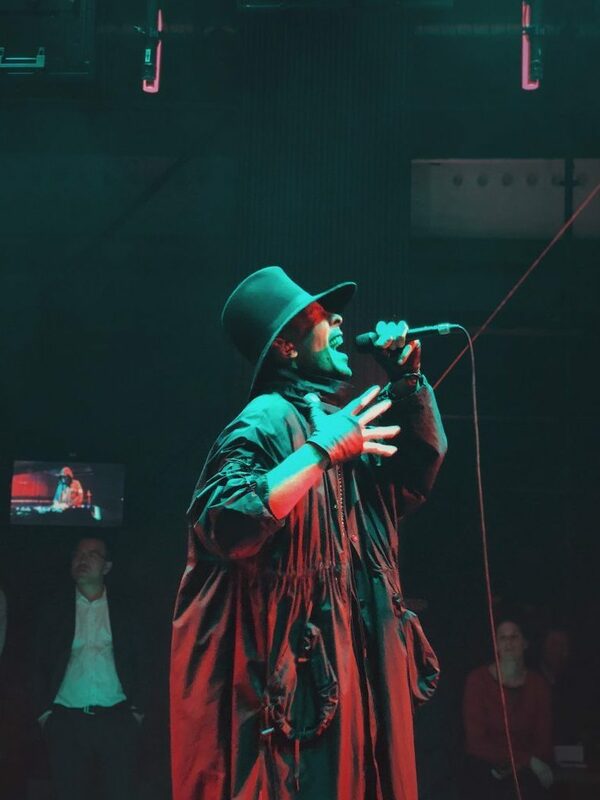 These ‘Offline Stores’ will be located in central fashion districts as easy-to-navigate, sociable and fun brand boutiques. 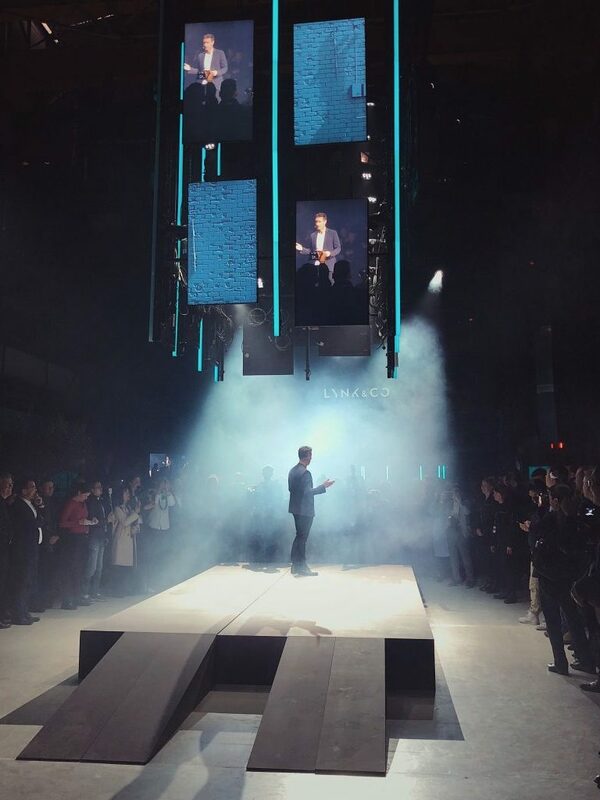 Supporting the city stores in Europe will be the online store at Lynkco.com – the hub of the business in Europe, together with the ‘Offline Tour’ of pop-up stores that will visit many other European cities every week.